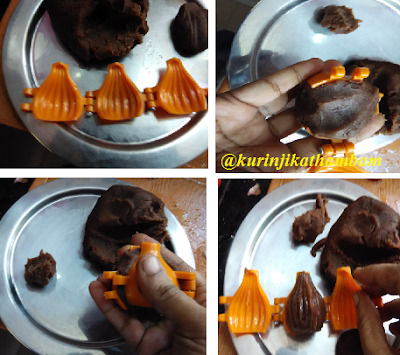 I have tried a variety of sweet Kozhukattais such as ragi sweet kozhukattai, foxtail millet flour sweet kozhukattai. I wanted to make it even sweeter and attractive for kids. Based on this thinking I tried chocolate modak kozhukattai. No need to tell that my kid asking for more. 1. Add water, sugar and chocolate sauce in a heavy bottom pan. Bring them into boil. 2. Now keep the flame at very low, add the rice flour slowly. Stir immediately and continuously without lumps. 3. 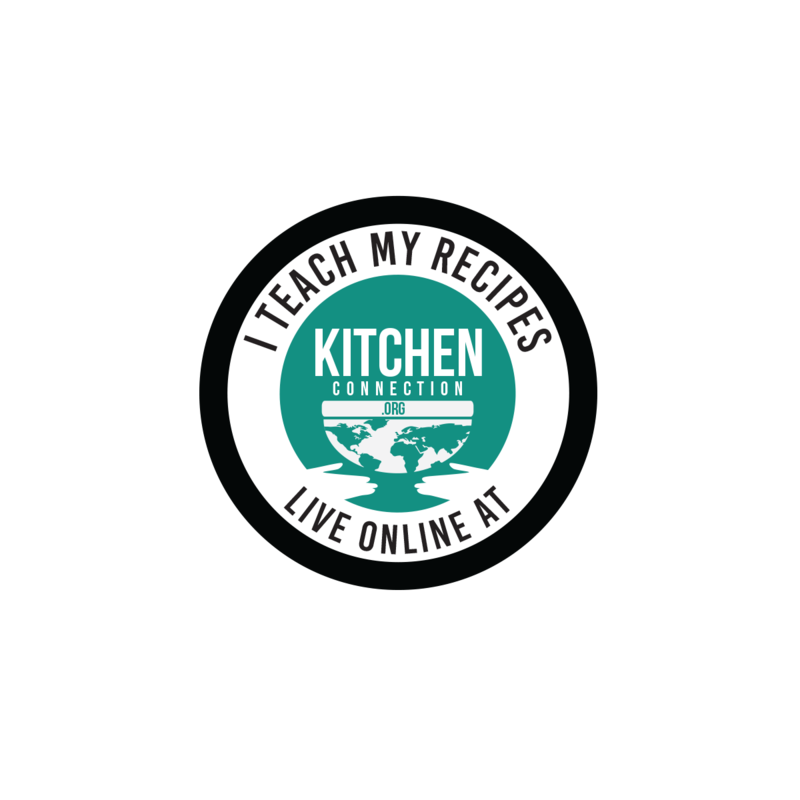 Cook till the mixture becomes thick and does not stick the sides of the pan. 4. Remove from the pan and allow it to cool down. You should not cool down completely. 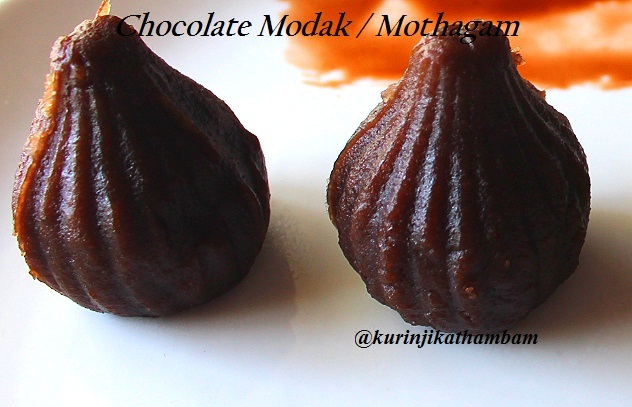 When it is little bit warm, then only it is easy to make the modak shape. 5. 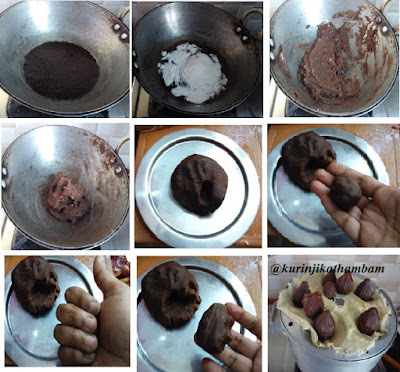 Grease the modak mould with oil. Keep lemon size ball on one side of the mould. Then close all the sides of the mould tightly so that the excess dough comes out from the mould. Level the bottom of the mould also. 6. Now un-mould it carefully and keep the modak on the steamer plate. 5. 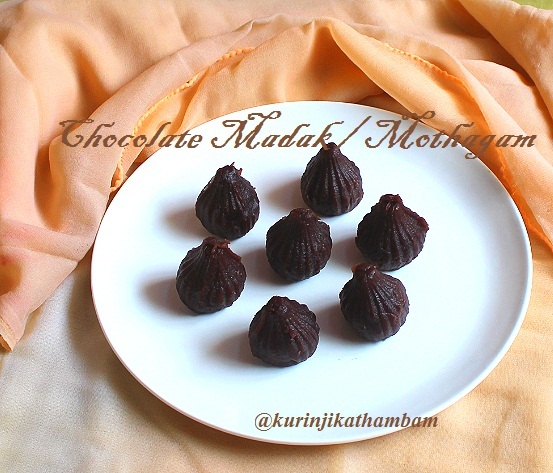 Steam the modak in a steamer for 10 mins. Take it out from the steamer and allow it to cool down for few mins and then serve. 1. If you don’t have chocolate sauce, don’t worry. Use 1 cup of water, ½ cup sugar and 2 tbsp of coco powder. Mix them well and use this mixture instead of chocolate sauce in step 1. 2. If you don’t have modak mould, make kozhukattai or make balls and steam cook.